Hey friend. We are the Hardins! 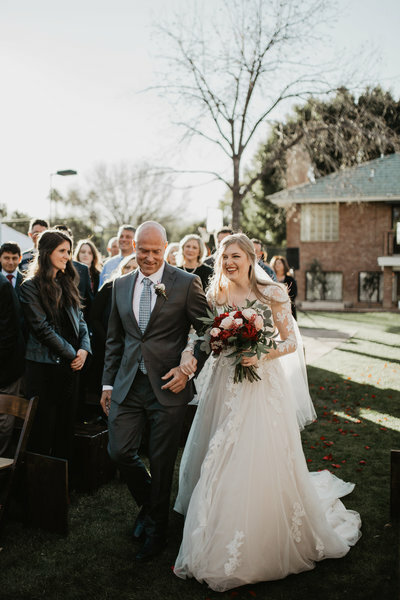 Here's our happy, little fairytale: Photographer meets videographer at Arizona State University, fall madly in love, get married, and live happily ever after. We love Jesus, spicy foods, Disneyland, cookies, the ocean, and New Girl. Another thing we love are weddings. 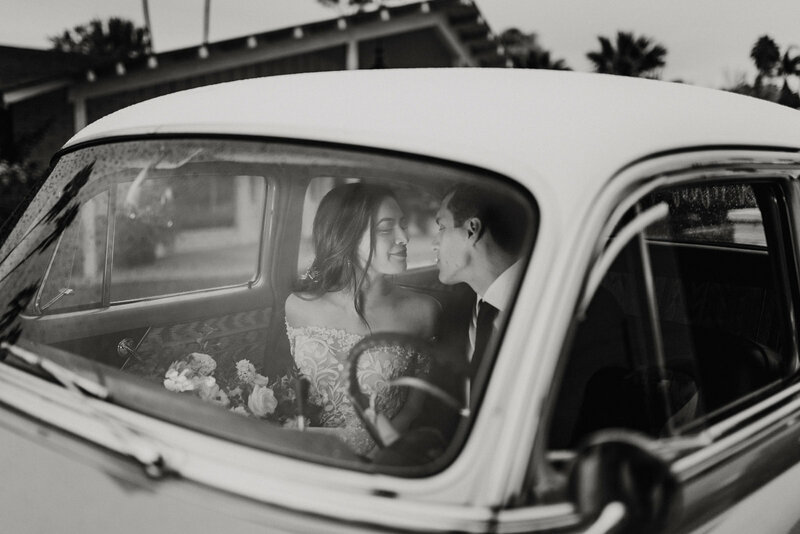 We truly believe that your day should be the happiest day of your life. We would absolutely love to be apart of your special day. get the latest Wedding planning tips, photographer tips, and more. Seriously you did such an amazing job!! We will cherish these pictures forever!! "I am absolutely floored by the photos!! I am not sure if they could have turned out any better." 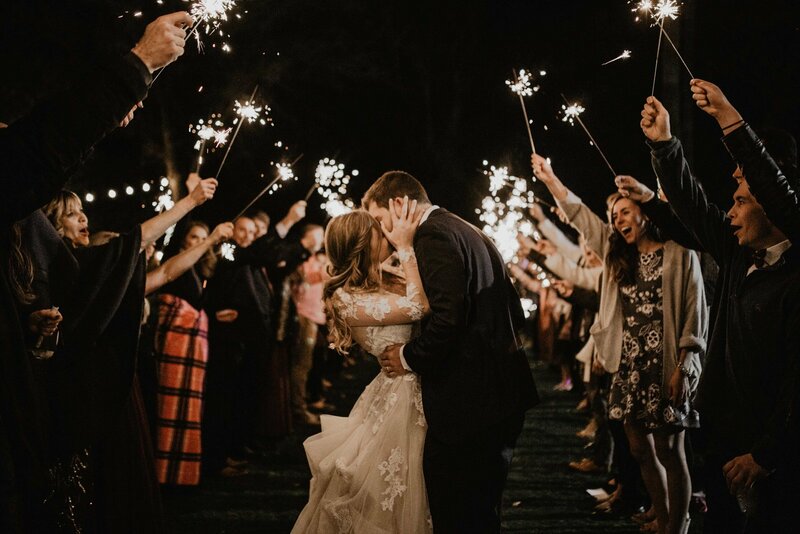 "We couldn't have asked for a better videographer in our wildest dreams."